I can’t believe we’re already on week 4 of 8! Countdown to Fun has been such a blast to write; I hope you’re enjoying it. I don’t know why I continue to underestimate my four-year-old – he asks every day how many days to Saturday, and he always remembers exactly how many boxes we have left. He’s so excited to discover the new one each week! This week “Mickey” came to visit while we were at my mom’s birthday breakfast. A clue was just sitting on the tea set when we walked in. Sissy read the clue for him which sent him looking for a room with a mirror. It’s not in my bathroom, Mama! Here it is! Guest bathroom! This week, the box was themed to Disney’s Hollywood Studios. After last week’s Disney’s Animal Kingdom themed box, I think I’m starting to see a pattern. The prize inside was a box set of 2 Star Wars branded decks of cards, with instructions for a card game. As usual there was a card with a number to call Mickey Mouse for his recorded message, which never fails to delight Gibbs. This is the first box that has seemed a little too advanced for a four-year-old. His big sister read the directions and told me the card game was too complicated, so she and Gibbs played Go Fish! Instead. They had a great afternoon together, and it gave them something to do inside since the weather in Texas is ridiculously hot! 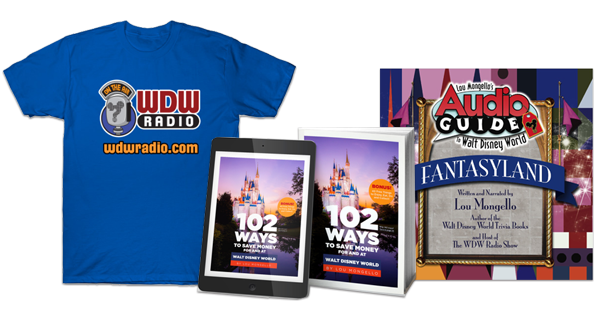 We continue to enjoy the surprises that come in the Countdown to Fun boxes, especially since these are products we may not have chosen ourselves in a gift shop, and they really are bringing fun and Disney magic into the weeks before our trip. I hope you will join us again next week! I’m rooting for an Epcot box…what do you hope I find? Want to follow along on our trip to Walt Disney World? Follow me at @amillertx on Instagram and look for the hashtag #MillerWDWMagic2017. We will be there September 9-16, so if you spot us be sure to say hello! 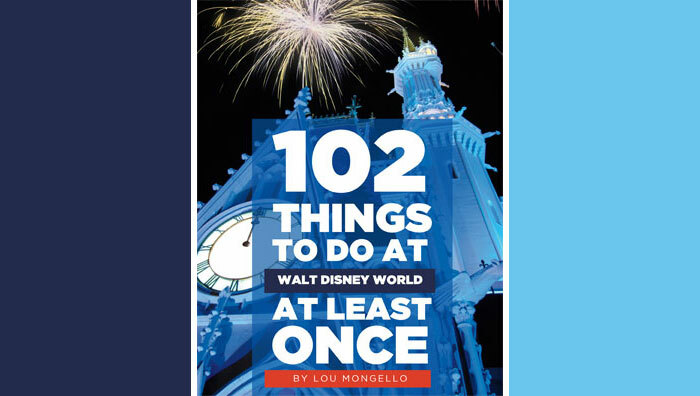 To learn more about Aly and read her recent posts for WDW Radio, visit her author page by clicking the link on her name at the top of this post.